I would like more information about 37 North Ridge Lane. 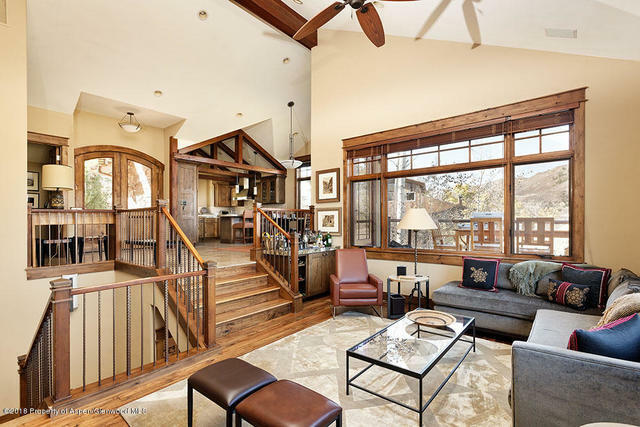 This light-filled Snowmass Village home was beautifully crafted with no detail overlooked. Finished in 2007, this three bedroom, three and a half bathroom duplex lives like a single family home with generous spaces for family and friends alike. Enjoy privacy, proximity to Snowmass Village and sensational views. Directions: Take Faraway Road and go past Ridge Condos. North Ridge Lane is the next left. House is on the right. A quiet mountain community within a world-class ski resort.